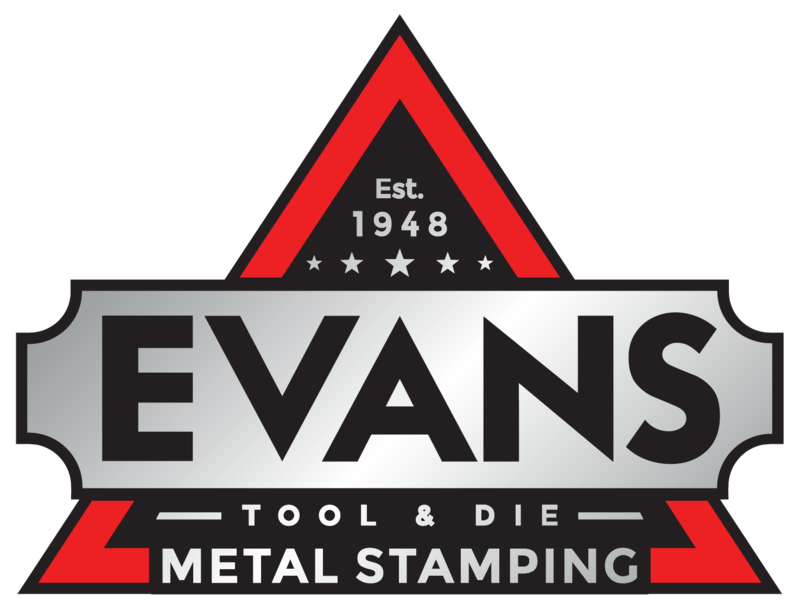 Evans is a one stop, Made in the USA, Preferred Provider of precision Tool & Die builds and progressive and hand transfer metal stamping products. We have grown in size and influence, but our values remain the same: Integrity, Accountability, Excellence, and Generosity. We believe that we have stayed in business for over 70 years and maintained many customer and employee relationships for more than 30 or 40 years because of the values that our founder lived out every day. If you agree with our mission and are interested in a career with Evans, we welcome you to apply using the form below. Once submitted, instructions will be provided for you to upload a resume. Thank you for considering Evans Tool and Die! Celebrating Our 70 Year History! It was 70 years ago, in 1948, that Leonard L. Evans, Jr. established Evans Tool & Die, Inc. in Decatur, Georgia. Leonard his wife Mary Alice were both tool & die makers who began their first shop in their daughter’s play house. The legacy that they began lives on. Read the Evans' Family Story!